Clayton Brascoupe, one of the founders of the Traditional Native American Farmers Association (TNAFA) has lived in Tesuque for 40 years and has even been appointed several times to the tribal council there, although he is Mohawk and Anishnaabe, born on the Tuscarora reservation. He worked in his family’s gardens in upstate New York as a child, and then began working on a commercial farm when he was 13. As he got older, he worked on other farms, pruning and tying grapes, and on tobacco farms in southern Ontario. He then began traveling with the White Roots of Peace, a Haudenosaunee organization that traveled the country in the early 1970’s educating people about Native American issues. 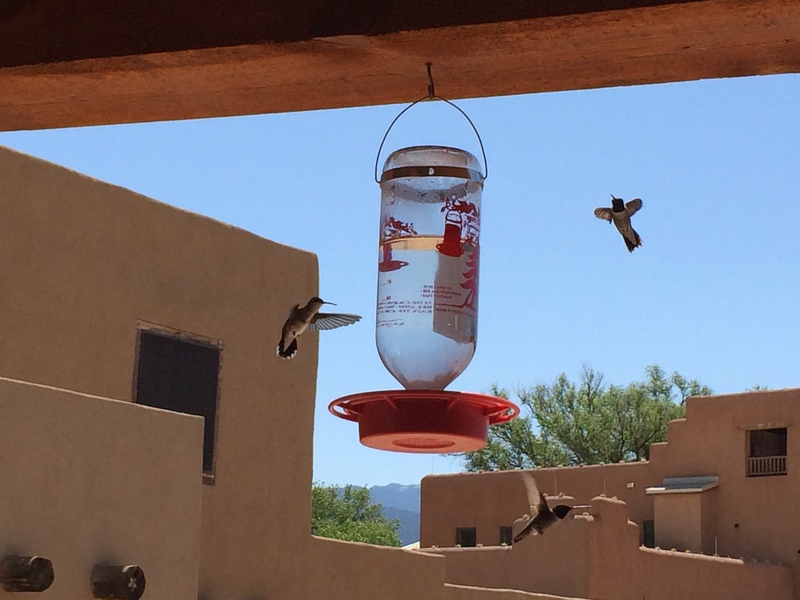 He met his wife Margaret in January of 1973 in her home community of Pueblo of Tesuque. From there they traveled together to the AIM occupation of Wounded Knee, and then were married in September. Clayton moved into the pueblo and began farming with Margaret’s father and uncles. 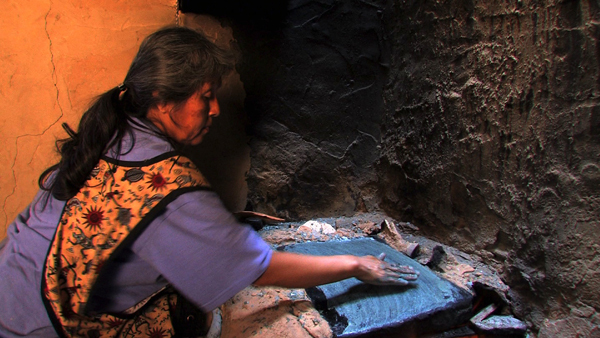 In 1991, Native Seed SEARCH, a non-profit seed conservation organization based in Tucson AZ, conducted a meeting with 62 Native American farm families on 17 reservations and pueblos in Arizona and New Mexico to learn more about their needs and challenges in maintaining their land and way of life. Clayton noted that one of the concerns was the lack of young people involved in farming– his was one of the few young families at the meeting. As a result of a decline in farming, the elders present noted a decline in social health in their communities—drug, alcohol, and domestic abuse, as well as health problems like diabetes and obesity that they did not see when they were younger and everyone was involved in food production. 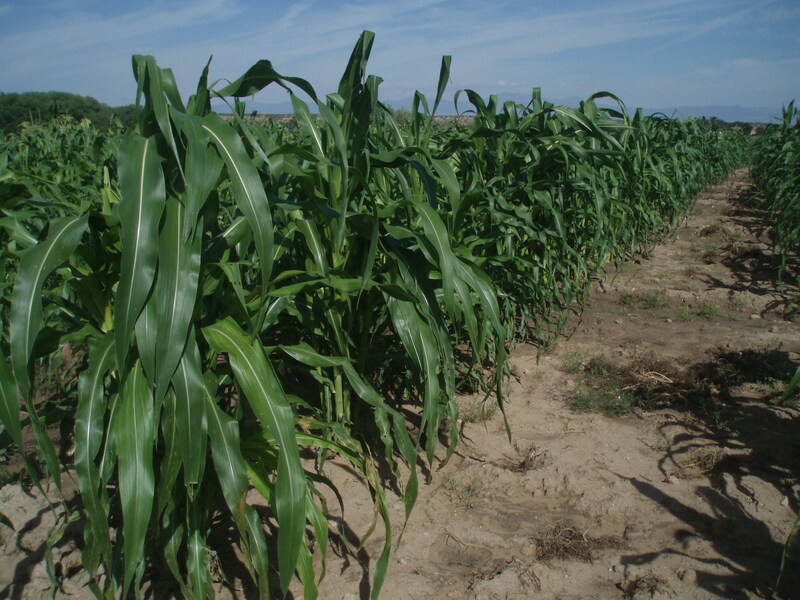 In addition, they were concerned about loss of seed diversity and the amount and quality of water available. Out of this first meeting of indigenous family-scale farmers, the Traditional Native American Farmers Association (TNAFA) was formed. Since 1992 TNAFA has been working to increase interest in agriculture from all sectors of our communities, especially our youth. In 1996 TNAFA became an Affiliate Program of the nonprofit Seventh Generation Fund for Native Development. 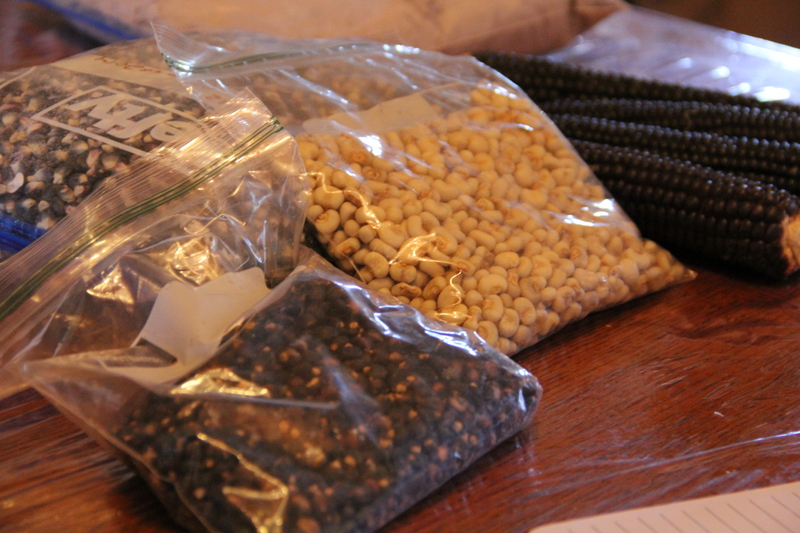 Since forming, TNAFA, headed by Clayton, has provided workshops in seed saving, health and wellness, sustainable farming practices, and traditional food production. 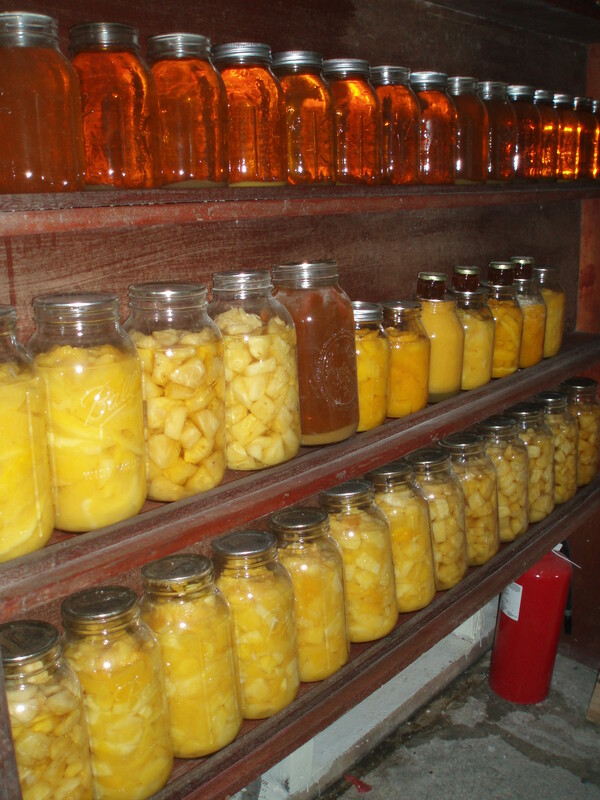 Once Clayton and Margaret harvested all of their corn described earlier, their next goal was to bring back more of the old ways of storing it and cooking with it. 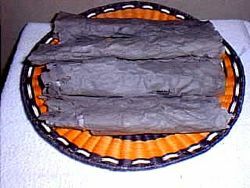 Piki bread—a wafer-thin bread made by smoothing a fine layer of blue corn meal on a hot stone, had not been made in Tesuque since March 1965. 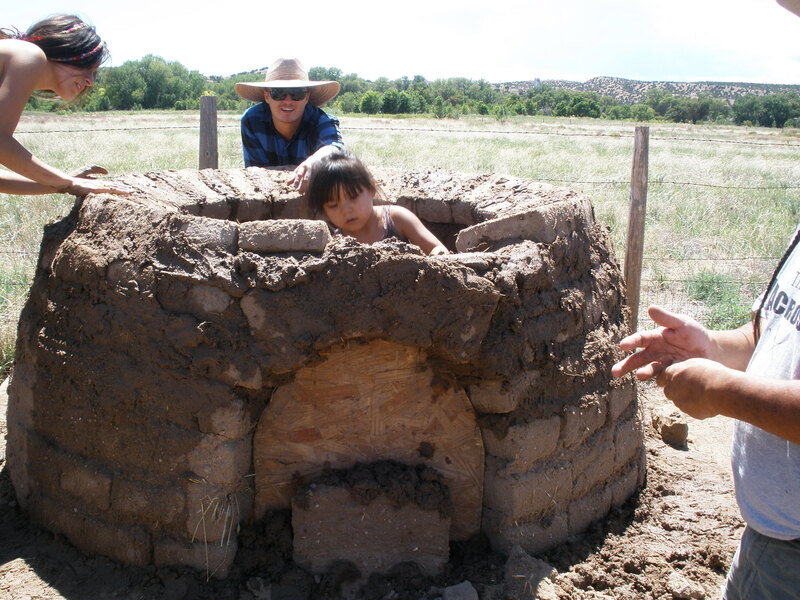 Through the Traditional Native American Farming Program (TNAFA), Clayton and Margaret brought a Hopi lady to the village to teach people again how to make piki bread. She taught them how to grind the corn, and then mix the meal with ash to make the dough bluer as well as making it more nutritional by making the magnesium, zinc, calcium and iron more bioavailable. She also helped them to acquire the proper stones to make the bread, and to season an old piki stone that Margaret found in her mother’s possessions. 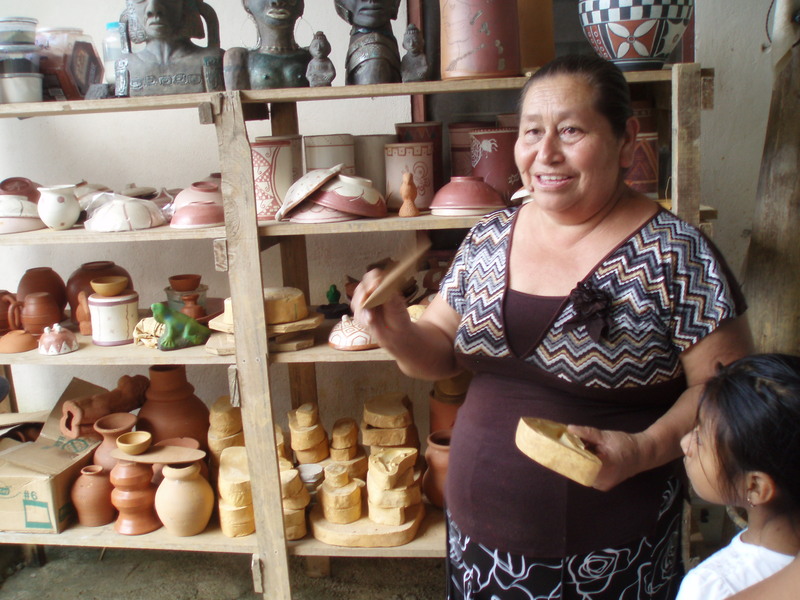 There are now 12 women in the community who regularly make the bread. 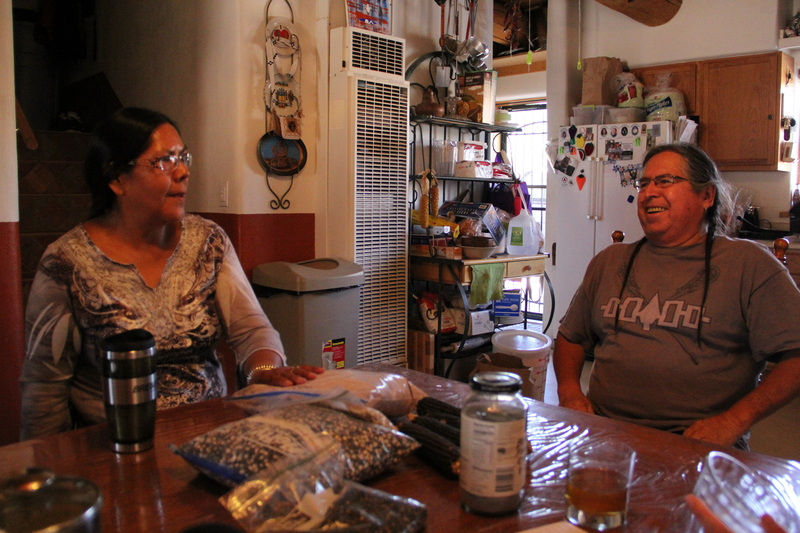 In addition, Winona has been working to incorporate blue corn flour into recipes for conventional foods, like pancakes, muffins, fry bread, and batter for onion rings. The Design Course is a thirteen-day intensive training in ecological design, natural farming and earth restoration, and teaches permaculture methodologies for improving the soil and growing food. 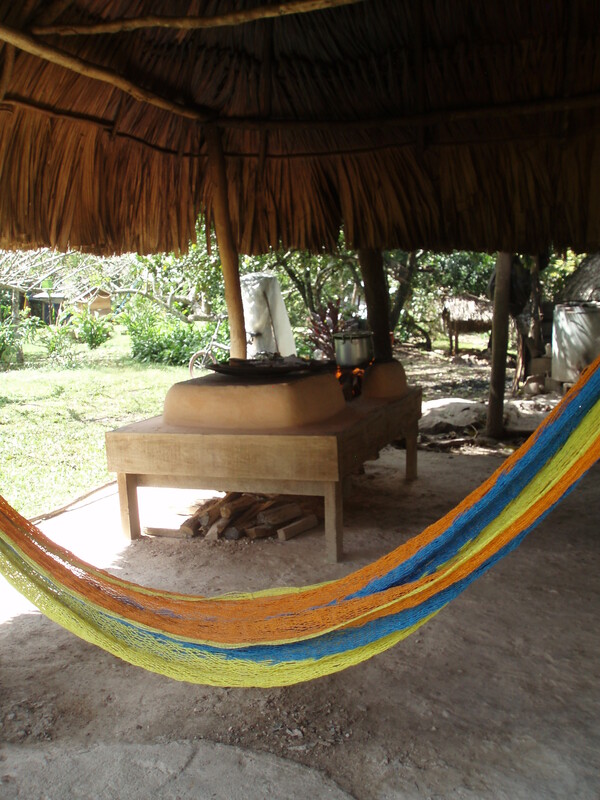 The goal of permaculture is to create or maintain biologically productive systems that that have the diversity, stability, balance and resilience of natural ecosystems. 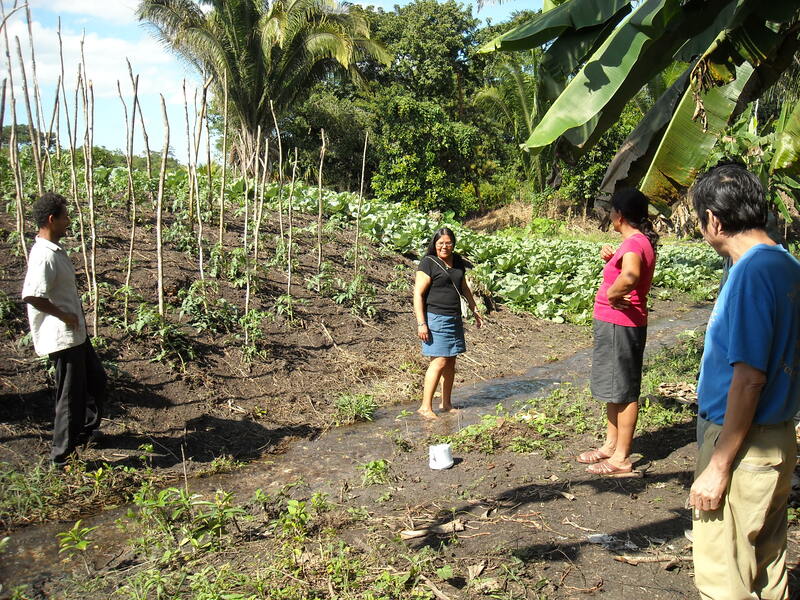 For example, rather than mono-cropping, permaculture encourages companion planting (for example the traditional “three sisters” combination of corn, beans and squash). 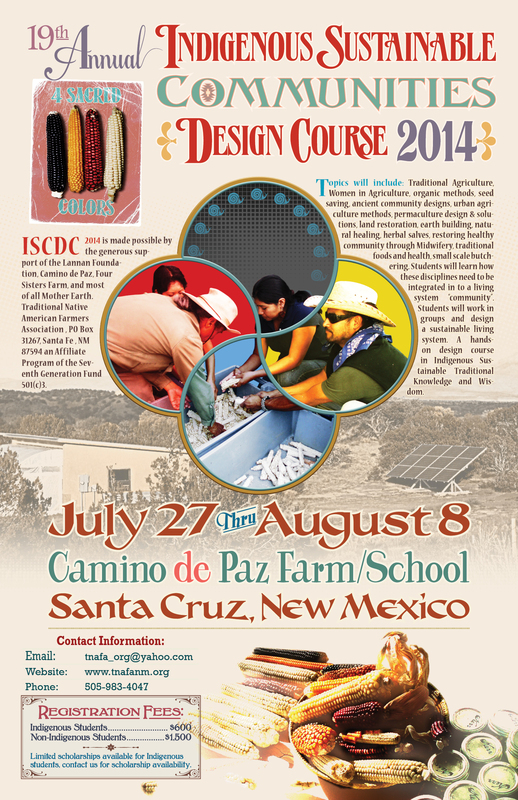 TNFA is conducting their 19th annual design course this year. 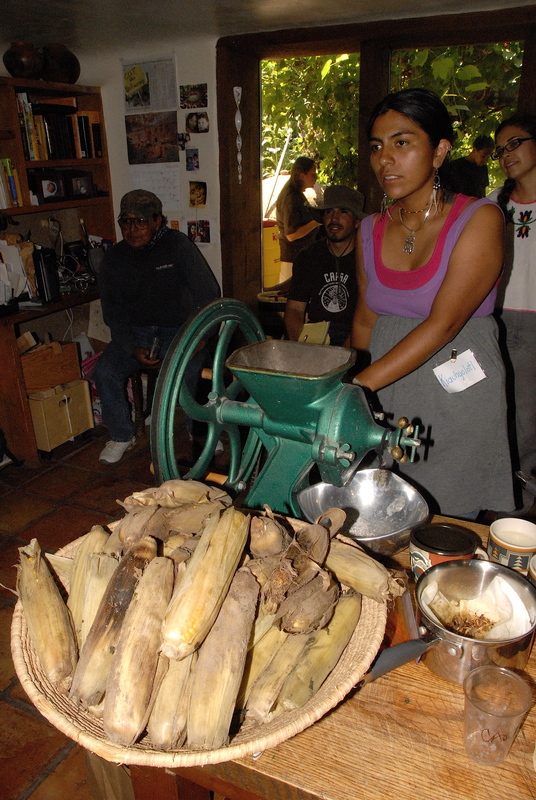 Other programs hosted by TNAFA include corn processing for home use, creating seed banks and libraries, home gardening workshops, youth in agriculture courses, and workshops on marketing traditional crops, packaging, value added crops, growing medicinal herbs. Clayton has been pleased at the number of young urban Native people who have take the courses and brought this information back to urban centers to start gardens. 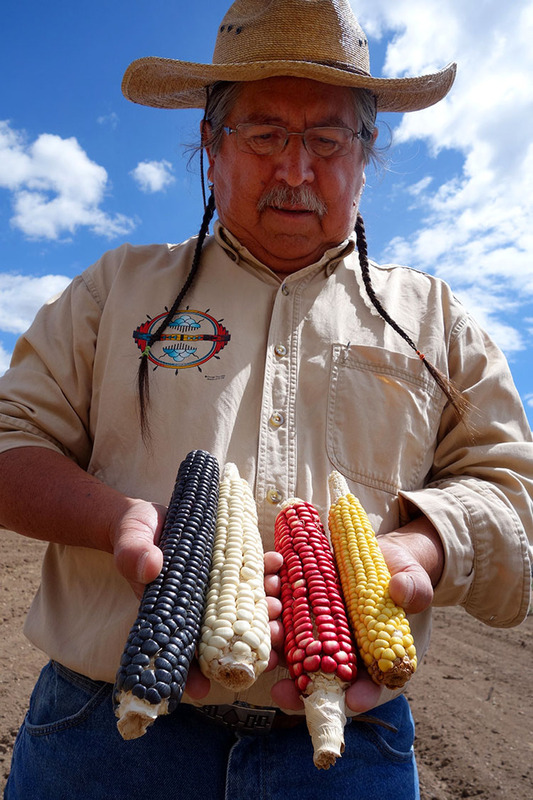 TNAFA also has and Indigenous Outreach Program, designed to assist in the exchange of agricultural and cultural knowledge with other indigenous peoples outside of the Southwestern United States. 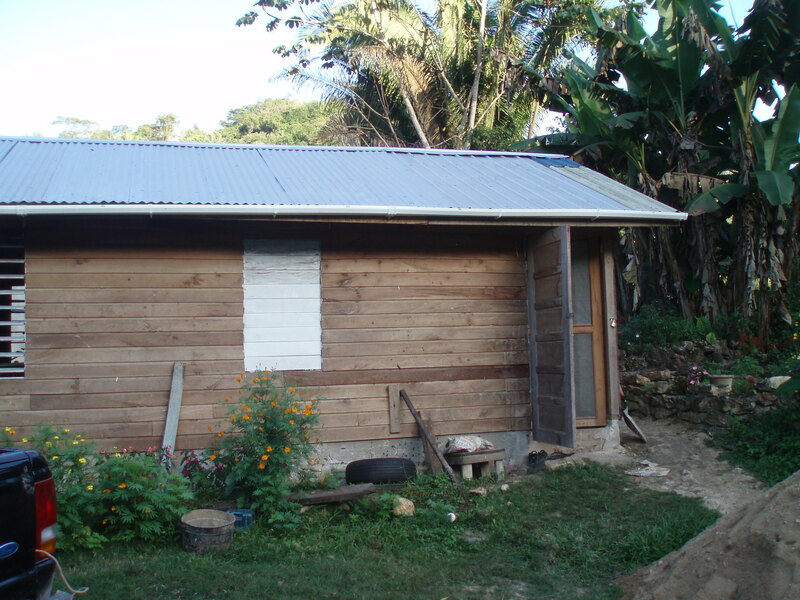 For example Clayton and other members of TNAFA have been working with Mayan people in Belize, conducting workshops with the Xunantunich Women’s Cooperative as well as the Western Women’s Agro Processing Coop, and helping to build a water filter and training/cultural arts center. They are also working with the principal of Buena Vista Government School on a school garden. As Clayton stated, “The act of generating food for ourselves and our community also becomes a political act. 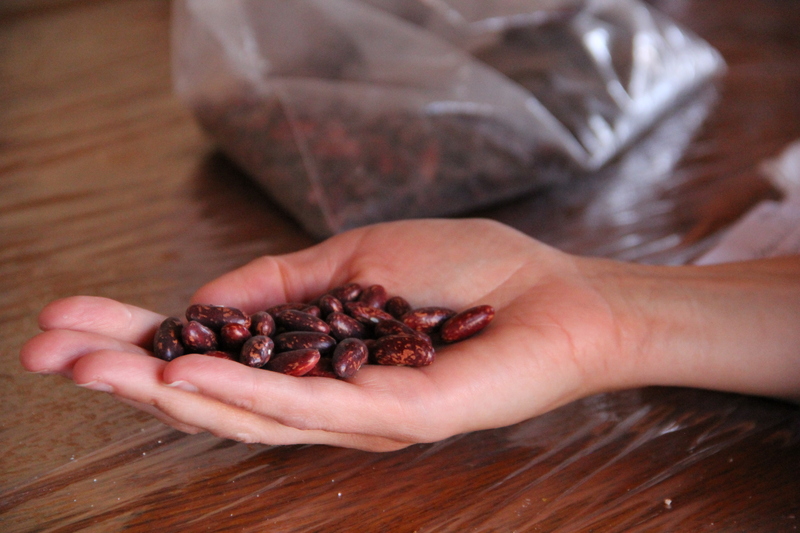 We are asserting sovereignty, an area of self-sufficiency, by growing food for ourselves and our community.” The Traditional Native American Farmers Association (TNAFA) has been working for over two decades to assist Native communities, in North and South America, in becoming more self sufficient though teaching about Native farming and food production. And for a great July course, see flier below. Hi Beverly- were you looking to connect with Clayton (the farmer) or me (the blogger)? Beverly, Elizabeth, Clayton….thank yoiu so much…your work is soooo important and thanks for the websites so we can learn about what is happening in this area of survival….